Hatchbacks have been a consistent workhorse of family life through decades of dramatic change in the motoring landscape. Shopping, dogs and furniture find a home in the back of these practical yet compact packages. 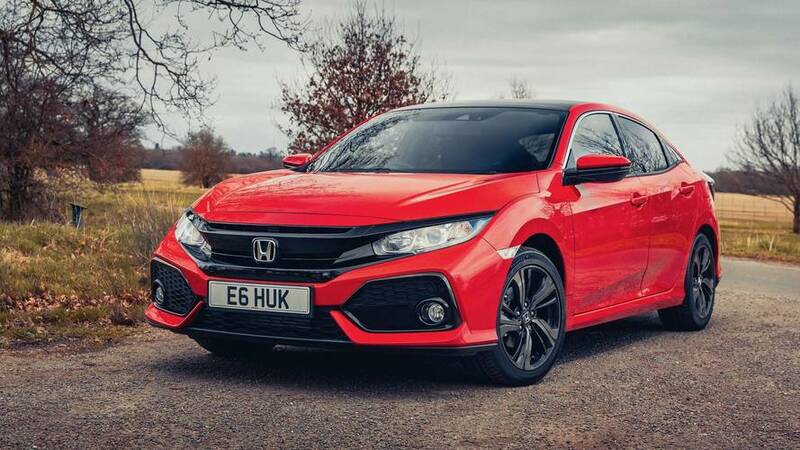 The Honda Civic has always been a favourite, but can this 10th generation car one-up the dominant Volkswagen Golf or Ford Focus for class honours, not to mention other alternatives like the great value Hyundai i30, Seat Leon and Peugeot 308? Did you know? 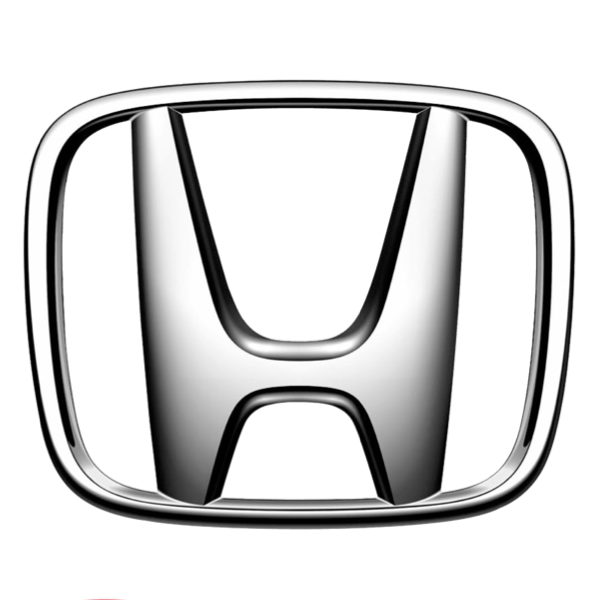 The Honda Civic hatchback is built in the UK and exported worldwide. 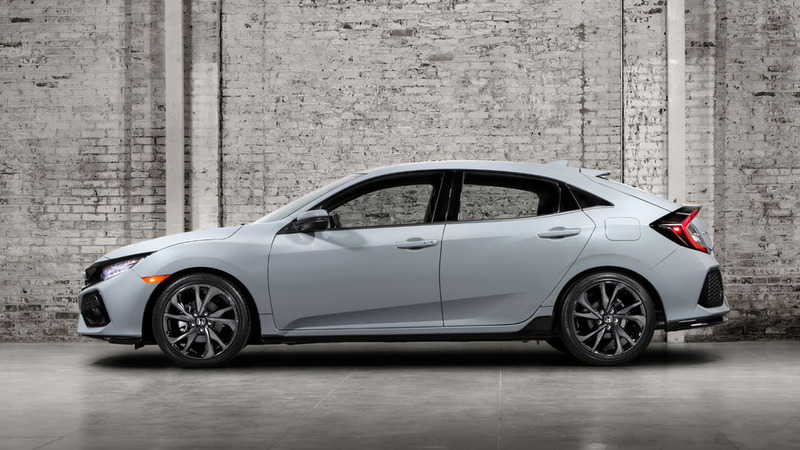 The Honda Civic is more competitive than ever with generous stand equipment and a broad range of trim levels to choose from. This generation steps out from the shadows often cast by rivals. Families will really value the vast boot that is considerably larger than a Volkswagen Golf or Ford Focus. Aforementioned competitors do a better job when it comes to involvement behind the wheel and the Golf in particular outshines the Civic in terms of refinement. 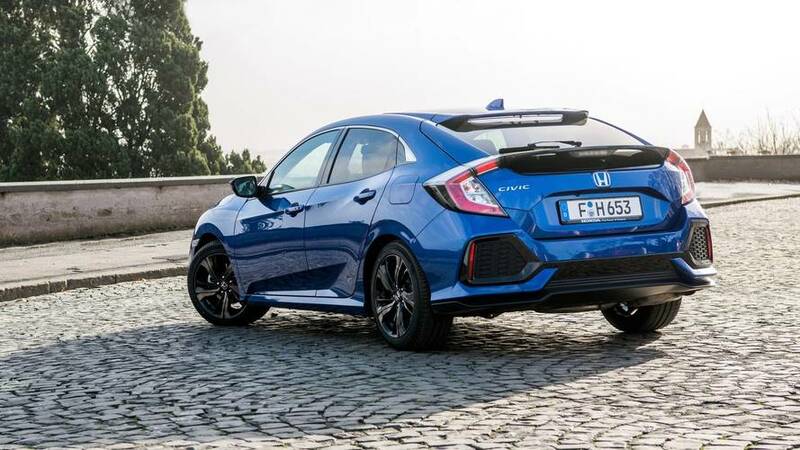 However, as a complete package the Civic is certainly amongst the best in its class. 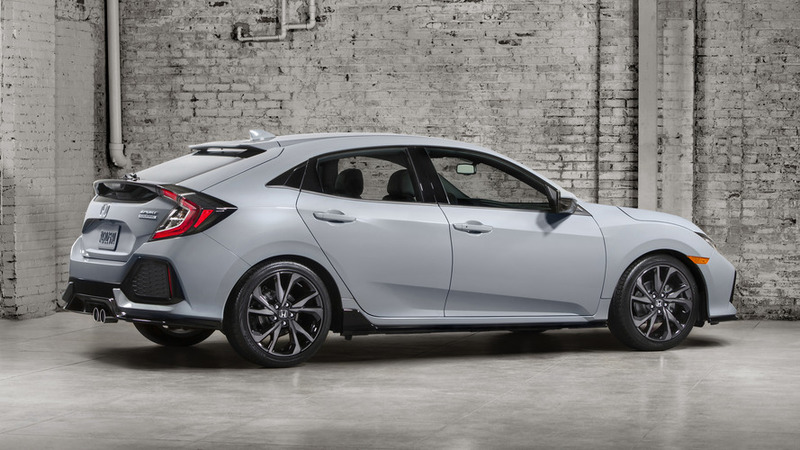 Is this the best Honda Civic thus far? We think so. 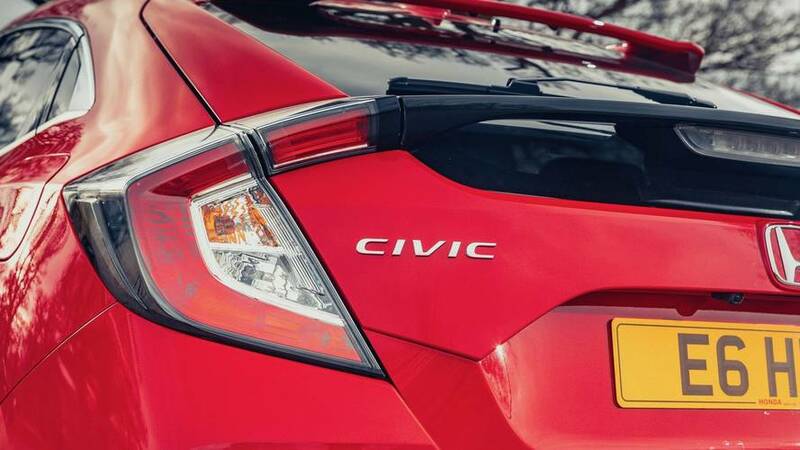 Powered exclusively by a turbo engine, the hatch also offers a Sport model. 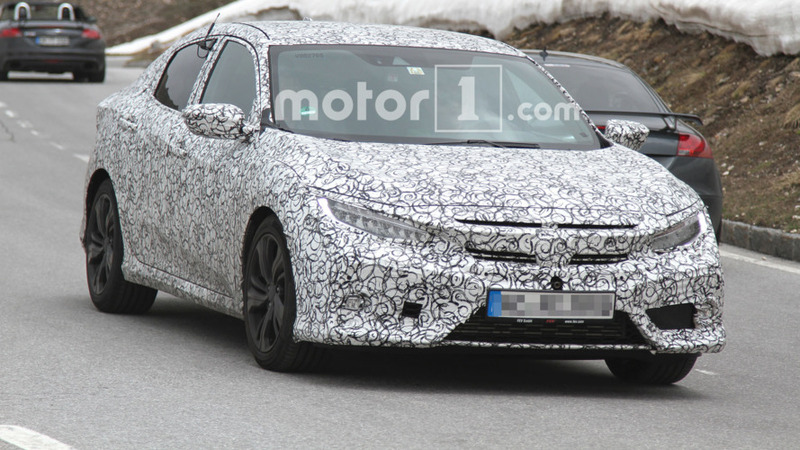 2017 Honda Civic Hatchback spotted en route to U.S. It appears to be a near-production U.S.-spec test vehicle. We expect to see the production version at the Paris Motor Show. 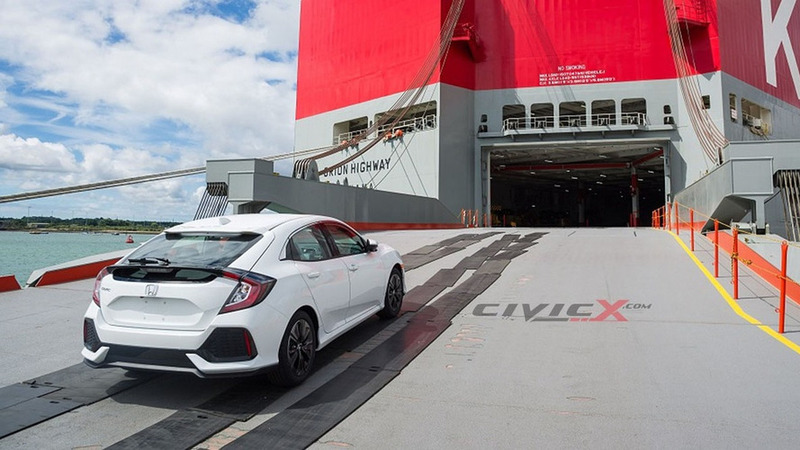 New diesel Civic might be the one you've been waiting for.